His social media spokesman announced in a tweet that Hafiz Saeed is a free man. 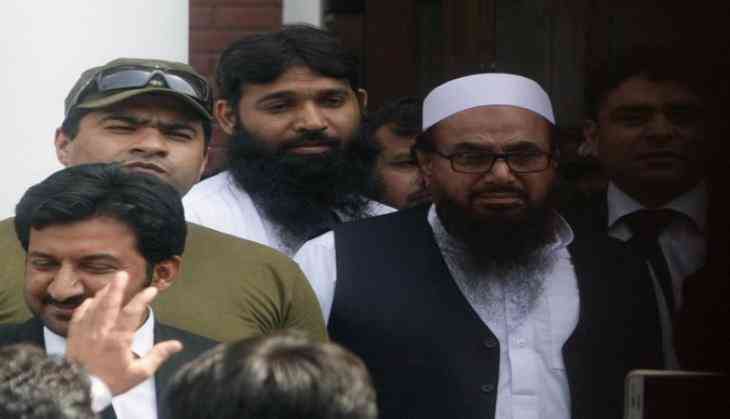 Saeed is said to be the head of the U.S.-designated terror outfit, Lashkar-e-Taiba and had been under house arrest since 31 January this year. Saeed has been declared a global terrorist by the United Nations and the US for his role in the Mumbai attack which claimed the lives of 166 people and maimed over 300 others. A judicial body of Pakistan had rejected a request from the government of Punjab to extend his detention by three months. The LeT chief had been produced before the review board by Pakistan's Punjab government on 21 November. According to reports, a government official told the board there were enough evidences against Saeed to justify his detention. The review board had earlier allowed a 30-day extension to Saeed's detention, which is set to expire in the last week of this month.